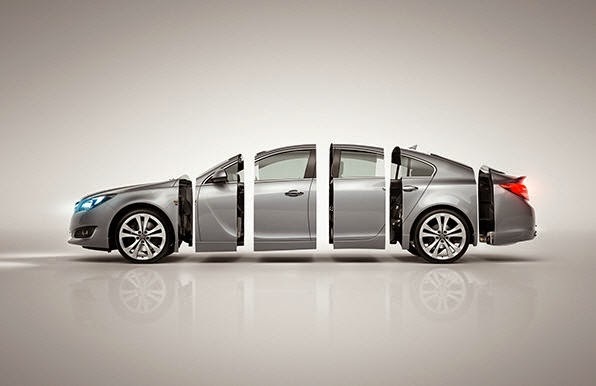 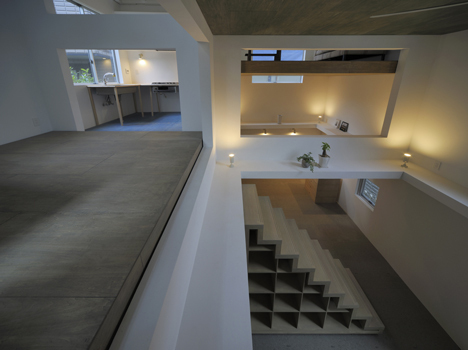 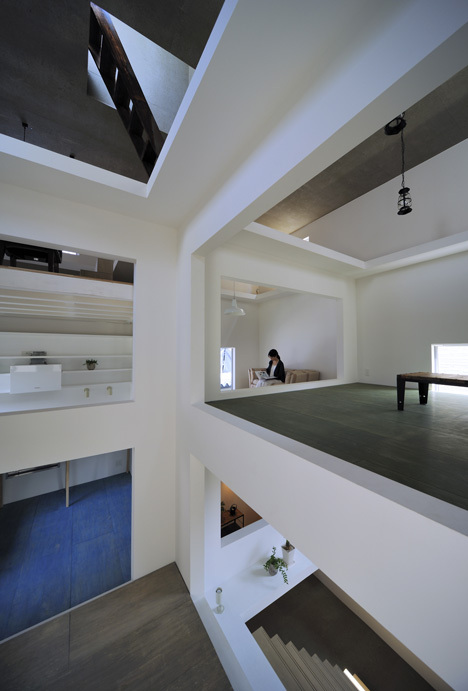 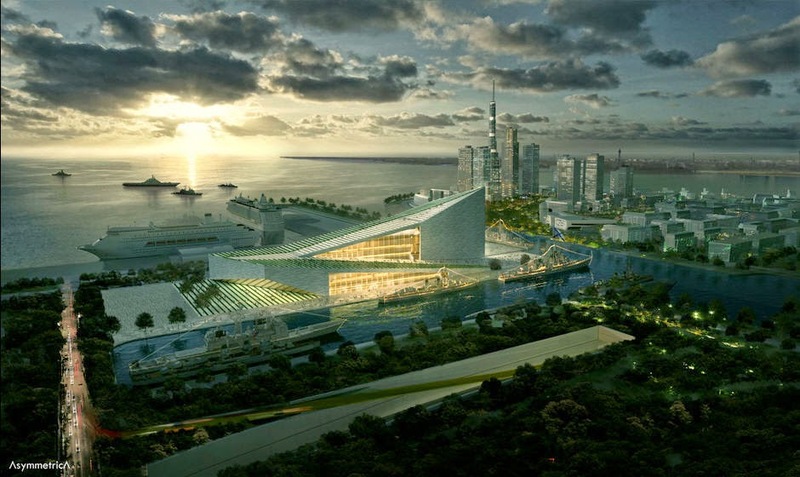 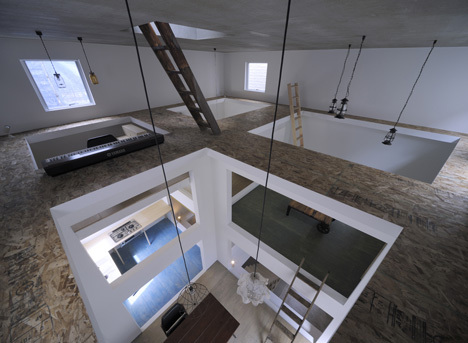 Check out the design of the Japanese studio Hiroyuki Shinozaki Architects. 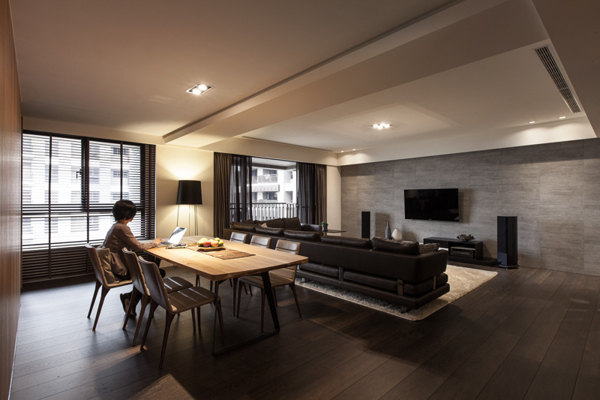 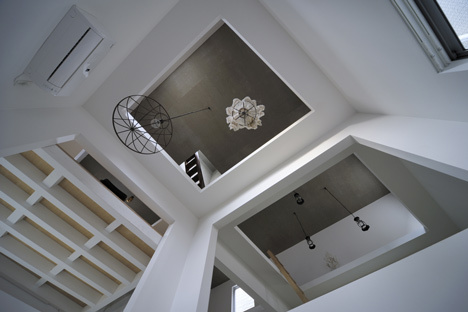 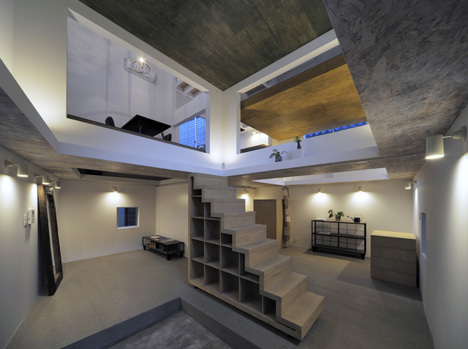 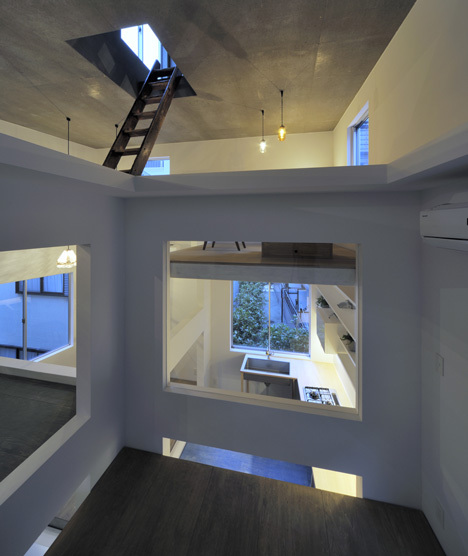 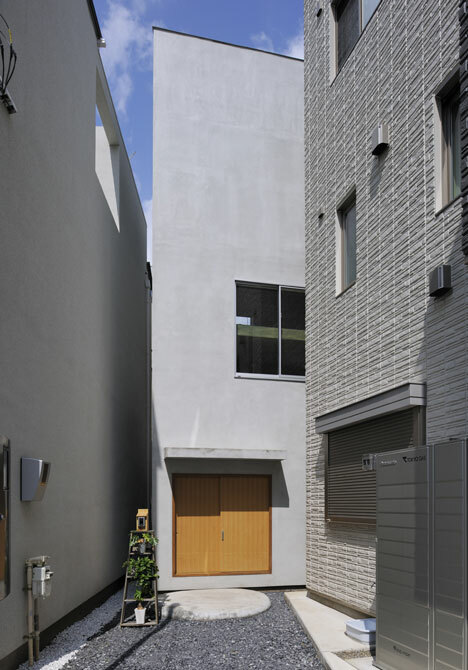 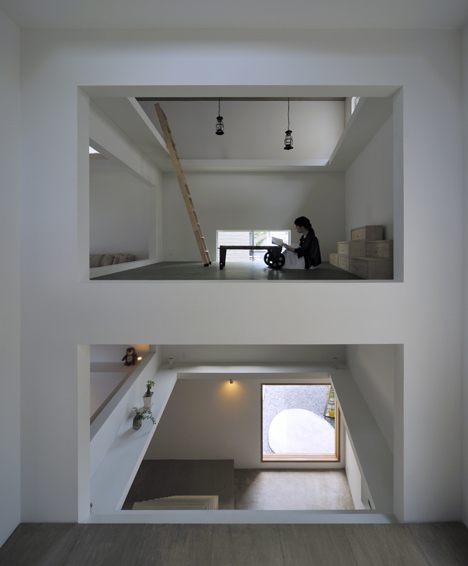 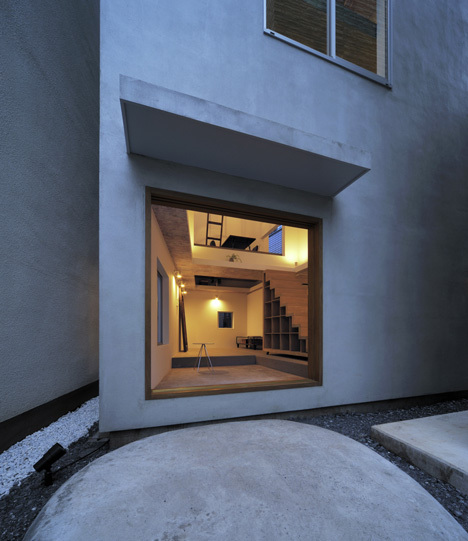 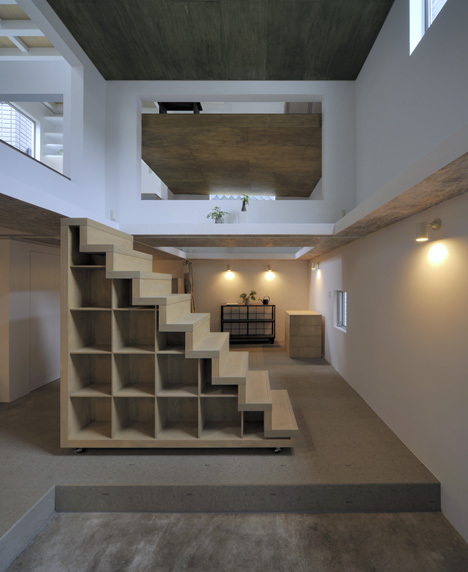 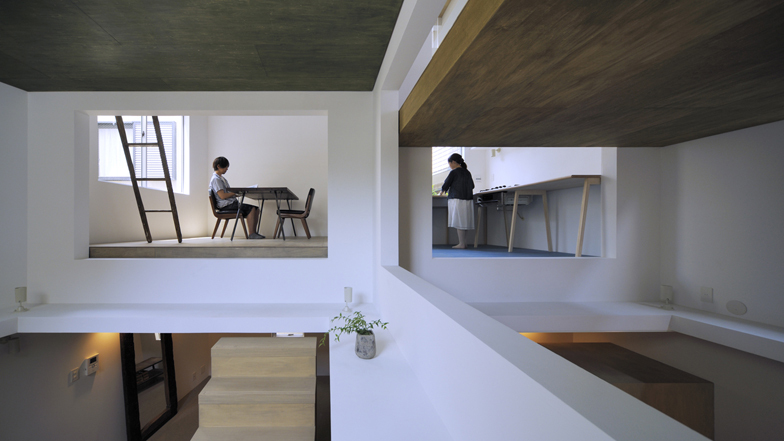 T House is a residence and studio for a couple at the center of Tokyo. 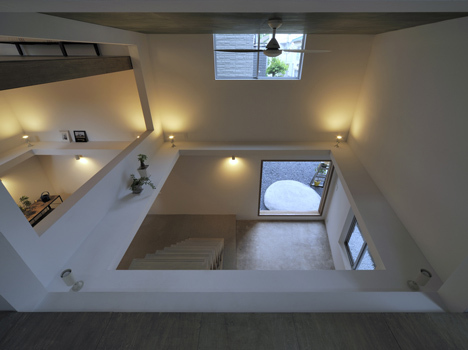 The large rectangular holes in the walls and floor of this house .